At a total of 216,000 square feet, warehouse in Charlotte is our largest location. Its strategic position relative to the port makes this location ideal for unloading imported materials. 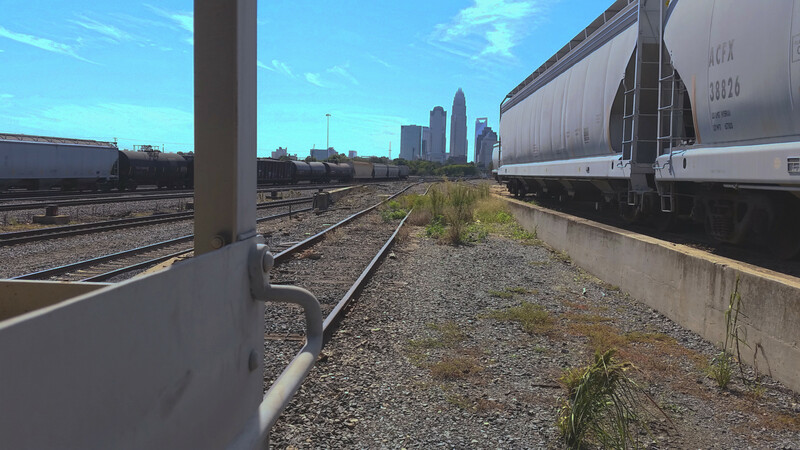 Our rail line at our Charlotte warehouse, totaling 10 spots, is devoted entirely to transferring between rail cars and packaged goods. To handle bulk, we have a devoted yard on Tryon Street which handles all rail to bulk truck transfers, as well as sea bulk to rail transfers. This warehouse is located Charlotte’s industrial district, amongst a network of LTL carriers such as Averitt and Southeastern Freight Lines.